If you want to buy a lightweight laptop with high performance in the UK, the ASUS UX390UA-GS041T is one of the best choices available. 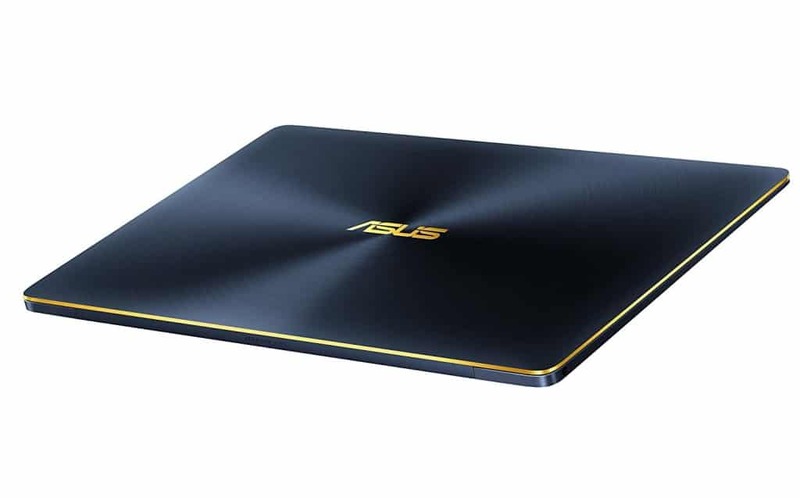 Learn more in this article why this ASUS is the perfect blend between portability and performance. The ASUS ZenBook is one of the best selling laptop series not only in the UK, but in other markets like North America and Asia. 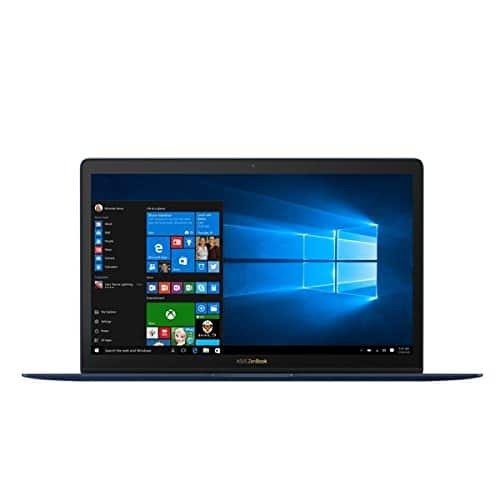 The ASUS UX390UA-GS041T is part of this series and brings a number of improvements from previous ZenBook laptops, incluing its all new processor. One of the most interesting hardware components of the ASUS ZenBook 3 UX390UA-GS041T is its new Intel i5 processor. The i5-7200U is a dual core processor and part of the seventh generation of Intel chips, called Kaby Lake. It has a base frequency of 2.50 GHz and a maximum turbo of 3.10 GHz. The dimensions of the Asus ZenBook 3 are also one of its highlights. It is 11.9 mm thin and has a weight of less than 1 kilo, making it light to carry and very versatile. Its 12.5 inch display has Full HD resolution and is ideal to use for both working and entertainment purposes. The Asus UX390UA-GS041T is certainly one of the best ultra thin laptops available in 2017. It has a sturdy, thin and beautiful chassis, and also a modern hardware. Apart from the positive aspects mentioned above, this laptop also has a 512 GB SSD, which I consider the optimal laptop storage currently. Its battery life is also quite excellent with 9 hours of duration, according to the manufacturer. It would be better if this Asus ZenBook 3 would have one or two more USB ports. Depending on your needs, you might need even more processing speed than the i5-7200U can offer. If this is the case, you can also check the ASUS UX390UA-GS063T, which has a very similar hardware as the UX390UA-GS041T but offers a faster processor (i7-7500U) and more RAM.